One of the main reasons why couldn’t find devices around is that the Wi-Fi of the sender’s device isn’t functioning properly and isn’t able to scan the signals. Make sure that the Wi-Fi network of the sender’s device is working properly and functional and able to scan the signals of Wi-Fi networks nearby. Verify that the hotspot has been set up properly on the receiver’s deceive and both the devices are connected to the same network. Now restart Xender and try again. Another reason may be that there may be some apps in the background that may be interfering with the transfer due to which you are unable to receive any signals from the other devices. It is suggested that you close all the background apps if you are facing this problem. 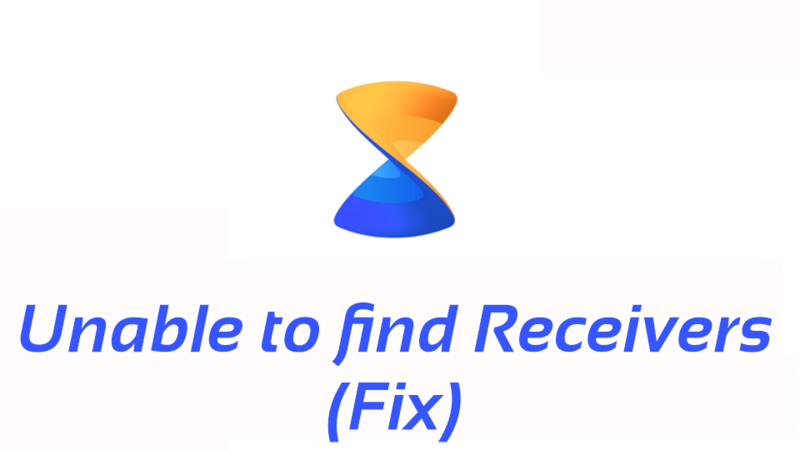 ← How to fix Xender Crashing?